PADI Self Reliant Diver Certification. 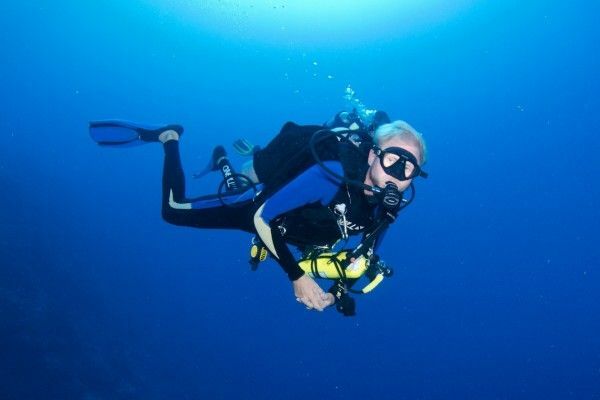 Instructional Fees, Class and Pool Sessions and 3 training dives. Does not include the cost of boat dives. Cost of boat dives, Nitrox, rental gear (BCD, Regs, Wetsuit), Dive Computer, additional equipment listed above. eLearning is not available for this specialty certification class.